David Schepps has been a soloist and chamber musician for National Public Radio’s (NPR) ”Performance Today,” Lincoln Center’s Bruno Walter Auditorium, the Phillips Collection (Washington DC), concerts in Taiwan, Switzerland, Germany, England, Italy, Canada, Mexico, and radio stations throughout the US. As a competition winner he has appeared as soloist with the Calgary Symphony and North Arkansas Symphony (Fayetteville). Other concerto appearances were with Orquesta Sinfonica de Veracruz (Mexico), NM Symphony and Philharmonic, Santa Fe Symphony, Chamber Orchestra of Albuquerque, Southwest Symphony (NM), and the Pueblo (CO) Symphony. He was substitute cellist with the Grammy winning Parker Quartet, and appeared with the Amarillo Chamber Music Society and Texas Tech faculty series. As a member of the internationally acclaimed Grand Teton Music Festival (Jackson, Wyoming) since 1992, Schepps has been collaborating with major orchestra musicians in orchestra and chamber concerts, frequently broadcast on NPR. 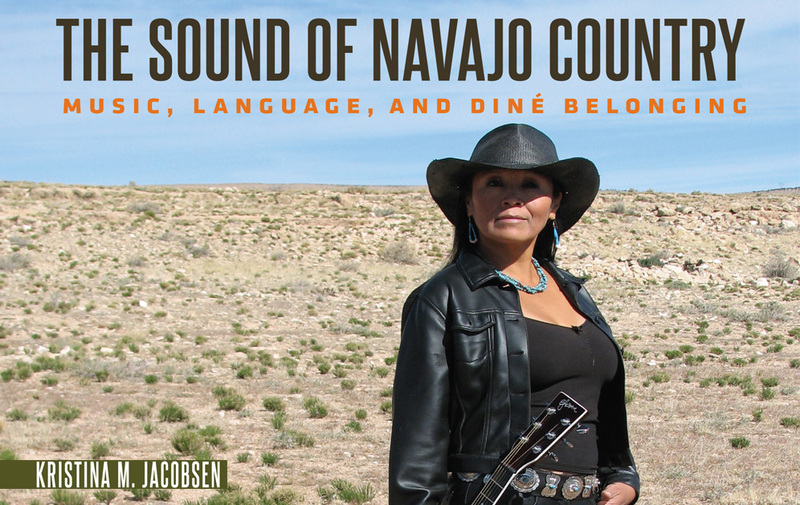 Since joining the UNM faculty in 1999, Schepps has been prominent in the region’s rich musical life. He has played in the Santa Fe Chamber Music Festival and Santa Fe Opera Orchestra, is principal of Opera Southwest, member of the NM Philharmonic, former principal of the Santa Fe Symphony and Chamber Orchestra of Albuquerque, and chamber player with the Albuquerque Chamber Soloists, Placitas Artist Series, “Chatter” (Albuquerque chamber series, formerly “Church of Beethoven”), Serenata (Santa Fe), and the Taos Chamber Music Group. 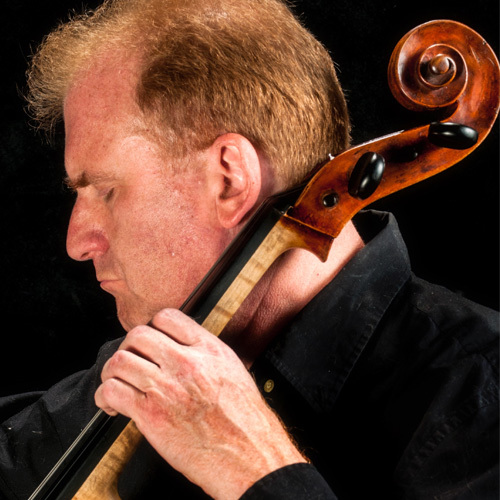 As a duo partner, Schepps has performed with cellists Matt Haimovitz and Wendy Warner, bassist Gary Karr, and in chamber music with cellists Lynn Harrell, Laszlo Varga, and Timothy Eddy. Schepps is featured on CD’s including a jazz influenced work by David Baker (renowned Indiana University jazz professor) for solo cello and percussion ensemble, and concerts from the Grand Teton Festival. His summer faculty positions include the UNM Summer Music Institute for Strings, Hot Springs Music Festival (Arkansas), and Fairbanks (Alaska) Summer Arts Festival. He gave a concert/master class tour of Taiwan (replacing professor Alan Harris of the Eastman School), was a master class teacher at the American Cello Congress, for international soloist Wendy Warner at Columbus State University (GA), and at many other universities (including U of AZ, OK, Iowa, Texas Tech, Ft. Lewis College, Southern Illinois U, Colorado State-Pueblo, Texas Tech) and was visiting artist for the University of Alaska-Fairbanks. From 1988-99, Schepps was cello professor and faculty quartet cellist (Fairmount Quartet) at Wichita State University, and principal of the Wichita Symphony. Before that he was faculty member and faculty piano trio cellist at the University of Louisiana–Lafayette, acting principal of the Baton Rouge Symphony and principal of the Vermilion Chamber Orchestra (LA). He has been principal of the Arizona Opera Wagner Ring Cycles (4) and Flagstaff Festival of the Arts (Arizona), assistant principal of the Phoenix Symphony, in the Orquesta Sinfonica de Véracruz (Mexico), and substitute in L’Orchestre de la Suisse Romande (Geneva, Switzerland), Kansas City, Colorado, Hawai’i (acting assistant principal), and Tulsa (acting principal) symphonies, and the Malaysian Philharmonic. Schepps played with the American Sinfonietta Chamber Orchestra in their Bellingham, Washington summer festival and was assistant principal for their European tour. Schepps holds a Bachelor of Music degree from Mannes College of Music in New York, an MM and DMA from Arizona State University (ASU), and did pre-college study at the Manhattan School of Music (MSM). After extensive study with legendary cellist Pierre Fournier in Geneva on an ITT Fellowship and an ASU Graduate Research Grant, Schepps wrote his doctoral thesis on Fournier’s technique and interpretations of the Beethoven cello/piano works. His other cello teachers were Claus Adam (Juilliard Quartet/Mannes College), Paul Tobias (Mannes), Timothy Eddy (Orion Quartet, MSM), Takayori Atsumi (ASU), Thomas Liberti (NY Philharmonic, Cleveland Orchestra), and Paul Pulford (Banff Centre), post-doctoral work with Harvey Shapiro (Juilliard) and Alan Harris (Eastman), and in master classes of Starker, Harrell, Nelsova, Parisot, Neikrug, and Aldulescu (International Musicians Seminar–Prussia Cove, England). He studied at the Banff Centre six-month winter program (Alberta, Canada), the Bach Aria Festival (State U of NY–Stony Brook), with the Tokyo Quartet at the Yale/Norfolk (CT) Summer School, and at the Univ. of Wisconsin “National Cello Institute/Feldenkrais for Musicians Workshop” with Uri Vardi, Ralph Kirshbaum, Timothy Eddy and Richard Aaron. Rafael Figueroa, Matt Haimovitz, Alan Harris, Jeffrey Lastrapes, Emmanuel Lopez, Greg Sauer, Laszlo Varga, Mark Votapek, Wendy Warner, Alan Weinstein and Peter Wiley.